The fifteen story Imperial House is found on Miami Beach's Collins Avenue directly on the beach, overlooking the waters of the Atlantic Ocean. 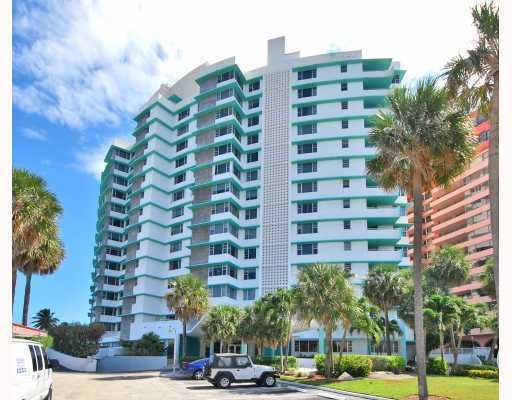 The building features one, two and four bedroom Miami Beach condos that offer the quintessential living experience you'll only find in this famous barrier island. Visit Imperial House's swimming pool or if you're looking to work out a variety of muscle groups then head over to the fitness center that has all of the equipment you need. 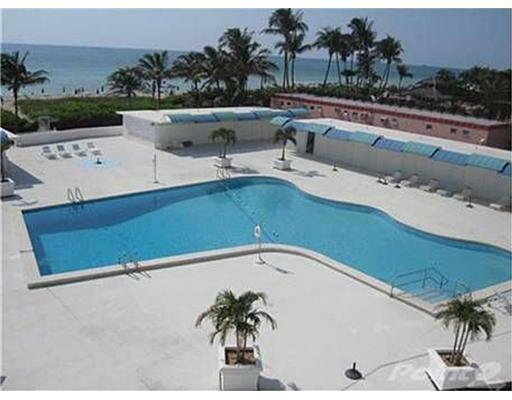 The units of Imperial House also have all of the modern features you'd expect of a Miami Beach condominium. Walk to the beach that essentially functions as the Imperial House's yard, shop at Lincoln Road, have a drink and then party on Ocean Drive, explore South Beach, check out the high end boutiques in the Bal Harbour Shops, all of these places are close to the Imperial House in addition to Miami's own sights and sounds across Biscayne Bay.